Import your Constant Contact subscribers and their addresses. We'll even verify them with USPS. 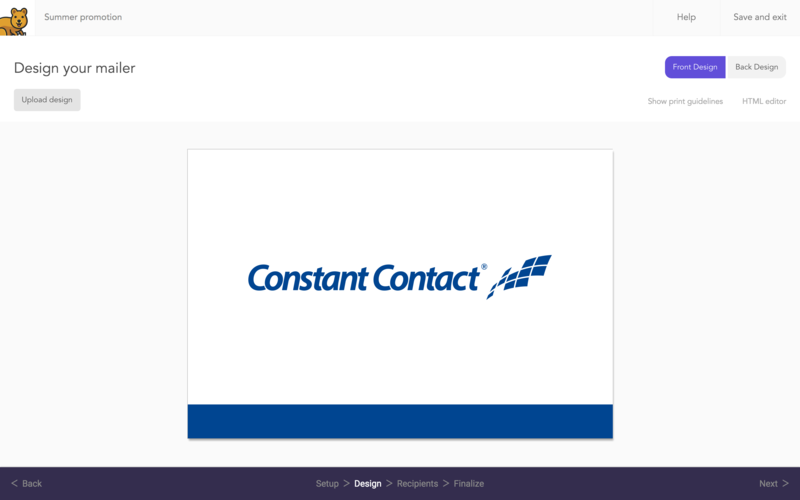 You've already built a list with Constant Contact, now consider a new way to reengage your Constant Contact email contacts. 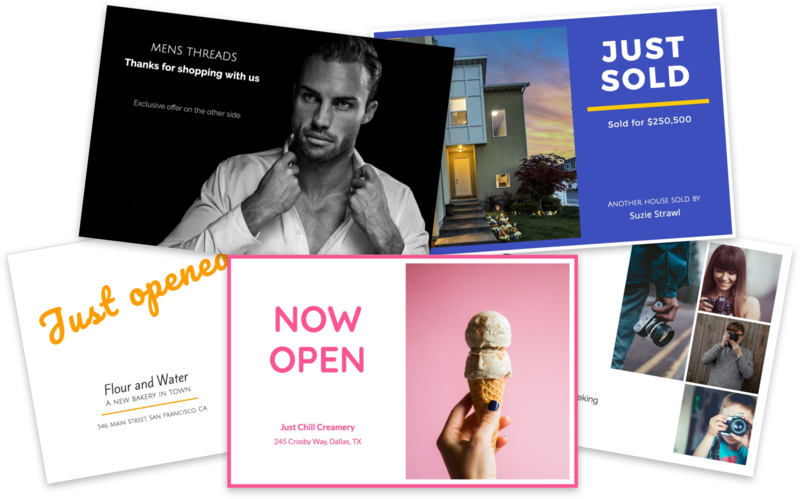 Use postcards to promote a sale, announce an event, delight your customers with a thoughtful message, reengage inactive users, or reach out to prospects. It's never been easier to send physical mail, and now you can send postcards to your Constant Contact list in minutes. Upload your list and design then watch your postcards hit their mailbox.